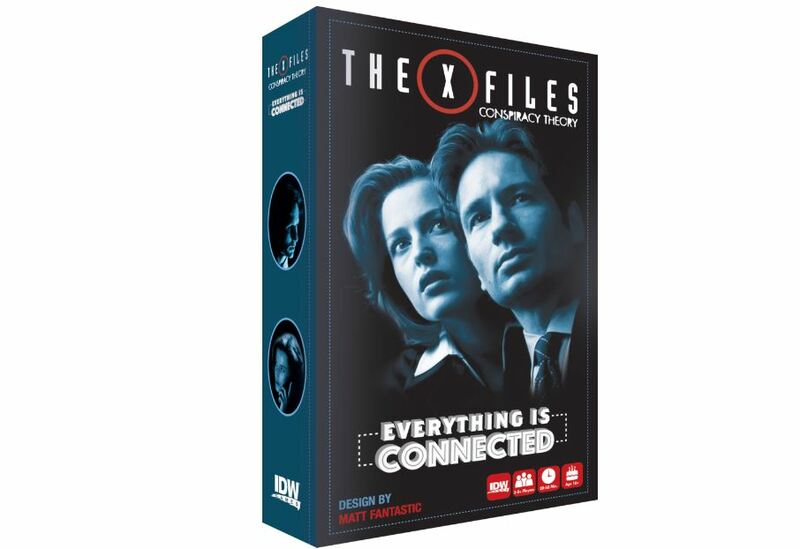 IDW Games has announced the upcoming release of the X-Files: Conspiracy Theory, Everything is Connected board game! 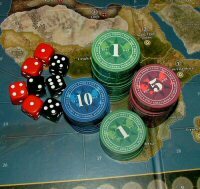 Designed by Matt Fantastic, designer for Dirk Gently’s Holistic Detective Agency, EVERYTHING IS CONNECTED, puts players in the role of Special Agent Fox Mulder who is trying to earn the respect of the other players as FBI Directors to create a plausible theory for the case. This story telling game is built deep within the lore of X-Files, and puts players right on the scene to see if they can make the other players believe. The game also comes with a second game mode, based on Jose Chung, from one of the most famous episodes “From Outer Space”. Other player play as witnesses to a paranormal event and Jose Chung must look at all the evidence they provide and create a complete narrative that ties all their stories together. Planned as the first game in a series based on the X-Files, X-Files: Conspiracy Theory EVERYTHING IS CONNECTED, will be available March 2018, riding along side the shows 25th Anniversary.